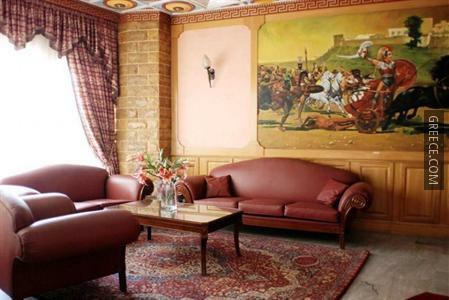 The Melissa II Hotel is ideally situated right in the heart of the town. 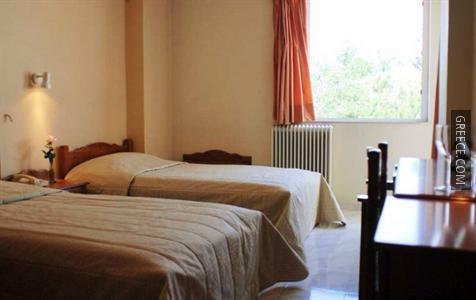 Featuring internet, a 24 hour reception and a wake-up service, the hotel offers guests an ideal base while in Elefsina. 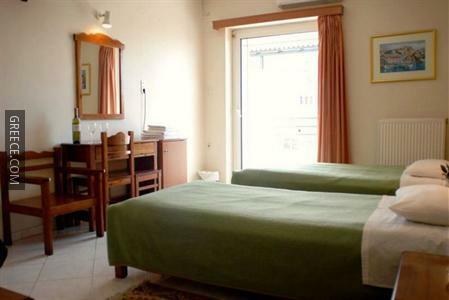 All rooms at the Melissa II Hotel Elefsina are comfortably furnished and include complimentary toiletries, a refrigerator and a hair dryer. Amenities featured in the rooms include a TV, an in-room closet and a desk with an electrical outlet. Private bathrooms come with either a bath or a shower. 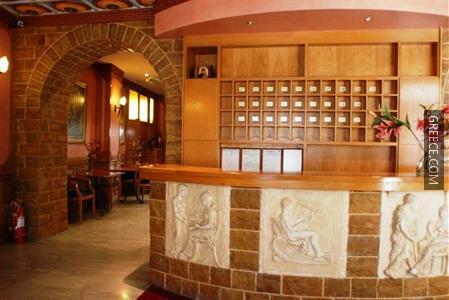 The Melissa II Hotel's on-site restaurant is a convenient option for those preferring to eat in. 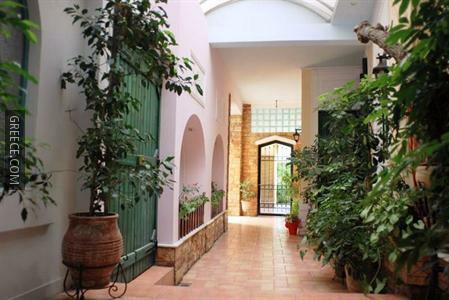 The location of the hotel allows guests to easily reach many tourist destinations by foot. 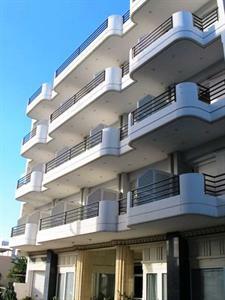 Athens and Kineta are just a short drive away for those travelling by car.